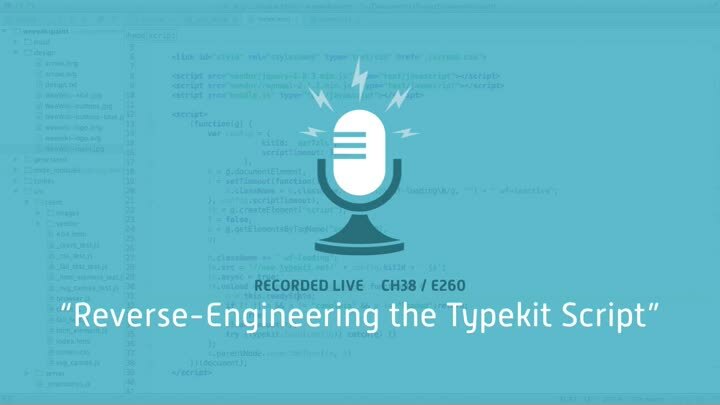 Our case study for dealing with third-party embed scripts is Typekit. To properly test our integration with it, we first need to understand how it works. We analyze the embed script code, analyze its effects on the DOM, and investigate network traffic. By the end of the episode, we’ve got a good sense of how it works.